Now Playing: Netflix at a Theatre Near You? After pioneering the streaming service, is Netflix aiming to revolutionize the multiplex experience? 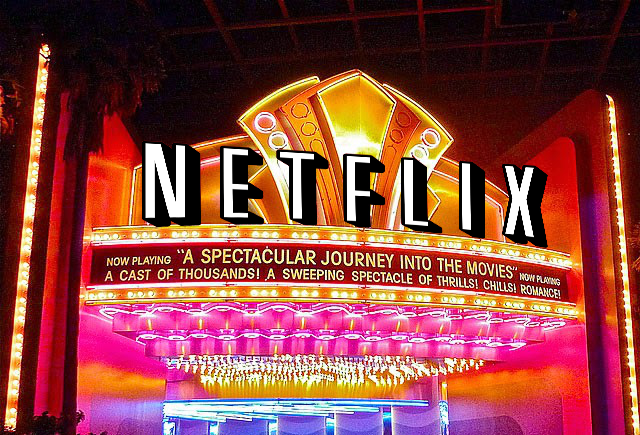 Recently, the Twittersphere and blogosphere has been all abuzz regarding Netflix’ possible acquisition of multiplex cinemas. But what does that mean for the customer and for Netflix? Those questions have prompted me to explore the idea of a Netflix-owned chain of movie theatres. Who would’ve ever thought that the DVDs delivered-to-your-home distribution company would go on to essentially invent the streaming service concept, produce wildly popular original programming, would now possibly be in a position to own and operate multiplex cinemas. The irony here is that the company that tore down the brick-and-mortar walls of Blockbuster and whose system of delivering content put a huge dent into the bottom line of movie theatres would now look to build the walls it so effectively razed to the ground. Perhaps in how it completely demolished the legacy way of home video and original television content distribution for a more efficient system, it seeks to build a more cost-effective model of movie theatres to truly create a big screen experience for a Web2.0 universe. But, is going back to the brick-and-mortar model going to be lucrative for the entertainment giant? After all, Netflix virtually has no conventional overhead, in terms of how it now delivers content; but the addition of brick-and-mortar movie theatres would significantly increase the overhead cost of its business model. Just because there will be an increase does not necessarily mean that’s this may be a bad move for the company. However, it does beg for exploration of the effects of a decision like this. It’s no secret that fewer people attend the cinema now than before streaming became so prevalent. According to the Bloomberg Report citing a statistic from Box Office Mojo, movie theatre ticket sales have hit a 25 year low. After a high in the early 2000s, the number of ticket sales has overall been on a moderately steep decline. Although the the initial drastic drop could be contributed the tremendous growth of home theatre surround sound DVD systems and some recession from the aftermath of 9/11, the remaining downward trend from 2010 to today can be attributed to Netflix, Hulu, and other streaming services. Furthermore, many TV channels began allowing subscribed users to watch current and recent content on demand over the last few years. So, if the empirical data suggests that ticket sales will continue to fall, why would Netflix express a desire to throw its hat into the ring with established leaders AMC, Regal, and Cobb? Not to overly simplify it, but Netflix wants its chance at winning a Best Picture Oscar. In a recent interview with Vanity Fair, Steven Spielberg stated in that Netflix should compete for Emmys not Oscars. It wasn’t long after this interview that Netflix stated that it’s considering buying cinema multiplexes. 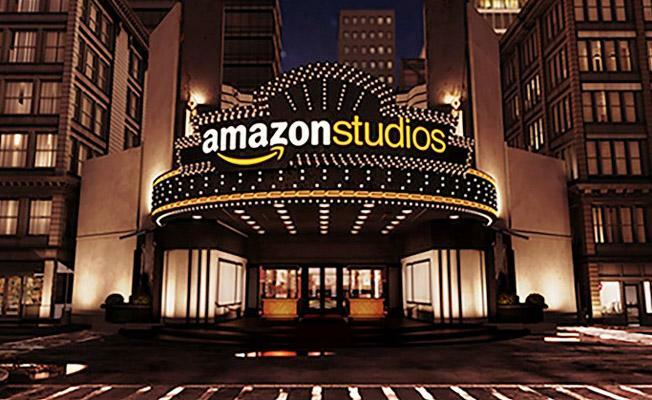 In addition to Netflix making the headlines, Amazon Studios has quietly been making maneuvers that suggest that it may also be interested in buying a movie theatre chain. 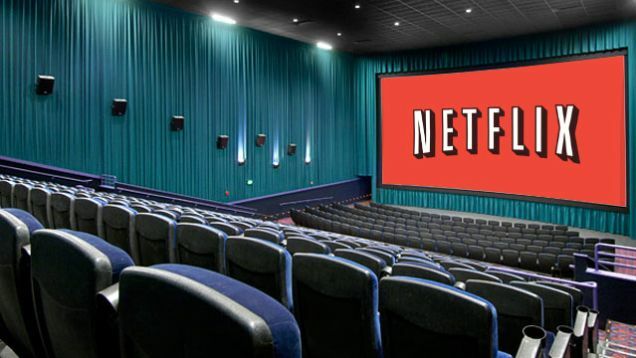 In order to mitigate the cost of going into the multiplex business, Netflix is not looking to build from scratch, but buy up the Landmark Cinemas that has been on the market for quite sometime now. Landmark is known for catering to arthouse films in much the same way Alamo Drafthouse does. 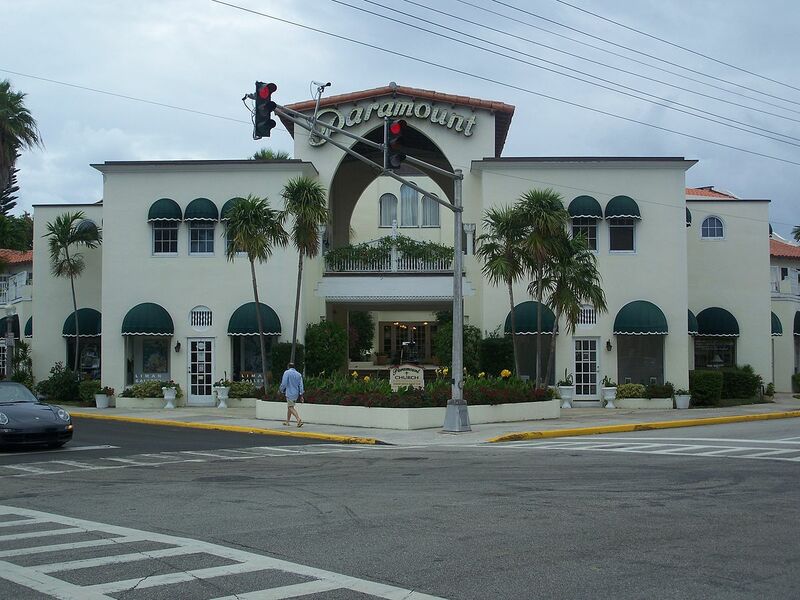 Ever since the landmark Paramount Decision in 1948, for reasons of violating anti-trust laws, movie studios (extending to distribution companies) are not permitted to own and operate chains of movie theatres. 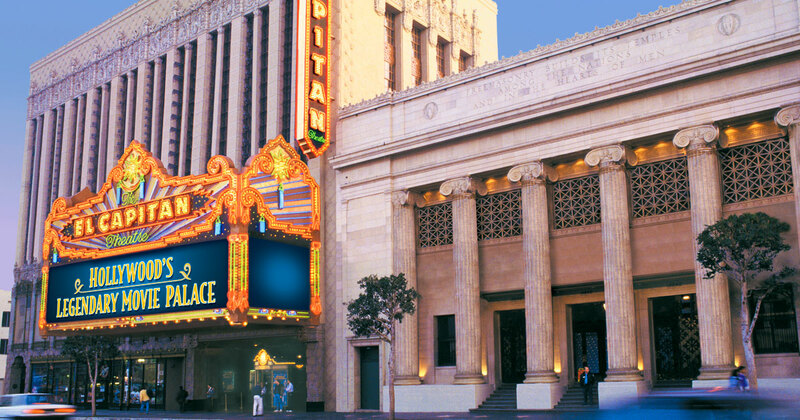 There are rare exceptions to this–Disney’s ownership of the historic El Capitan theatre across from TCL’s Grauman’s Chinese Theatre (the most famous movie palace in the world) being one of those. Since it’s not a chain and does run other company’s films, it is an exception to the ruling because it is a venue that anyone can rent, for the right price. Prior to the United States vs Paramount, it was customary for the studio to own and operate a chain of movie theatres that exclusively shows its movies. So, to see a Paramount movie, you’d have to go to a Paramount movie palace, for example. It was this gross lack of competition that violated anti-trust laws and led to the decision. With ticket sales slumping, large studios or distribution companies with deep pockets may find the best way to combat this is to own and operate theatres (that will have to be open to competition in order to remain within the confines of the law) that can be integrated into the branding, marketing, and promotion of a particular film. A relationship between a studio and a movie theatre would allow for the production company or studio to forge a deeper relationship with the movie patron much in the same way Disney and Universal do with their theme parks. Not limited to Disney and Universal, Warner Pros, Paramount, Lionsgate, and DreamWorks have major theme park investments in Europe and Asia. The end result of owning a chain of movie theatres is the creation of an entire experience for the guest. For Netflix, this could mean premiering its successful series like Stranger Things, Black Mirror, and others at a movie theatre before it lands on the streaming service. Just like a homeowner can retrofit, remodel, and customize his or her home to benefit him, her, or the family, a movie studio could best custom design a completely immersive experience for the movie patron that creates an emotional connection that is sure to last and earn repeat business. Aside from the cost and concept of creating a comprehensive experience for the movie patron, the standardization of start times and run dates should also be considered. Now, you can watch your Netflix, Hulu, and Amazon Prime programming whenever and wherever you so desire. No boundaries. After all, Netflix tore down those movie theatre walls and TV schedules. Is there a great enough interest from the typical consumer to buy tickets on a specific day at a predetermined time to watch Netflix original programming? Further research needs to be conducted in order to assess whether or not there is sufficient interest. Anecdotally, one can easily assess that Netflix’ original TV series are more popular than the original movies. But what does the empirical data show? According to a report at the Exstreamist, “the average rating on a Netflix original movie is markedly lower than what one finds with Hollywood movies.” Using IMDb ratings (note: Amazon owns IMDb), Toledo looked at a number of 2017 movie and TV releases across a variety of genres. Suffice it to say, Netflix consistently hits homers when it comes to original TV programming–their record is rather impressive at 8.1; however, their movies are ranked considerably lower than the TV series at 5.9. It would appear that there is sufficient interest in Netflix’ original series but not strong enough interest in the movies. And movies would be far easier to arrange into a schedule at a theatre than a TV series. Films win Oscars, series win Emmys. So, Netflix would have to rely upon its original movies in the theatre. Therefore, the quality has to increase significantly. 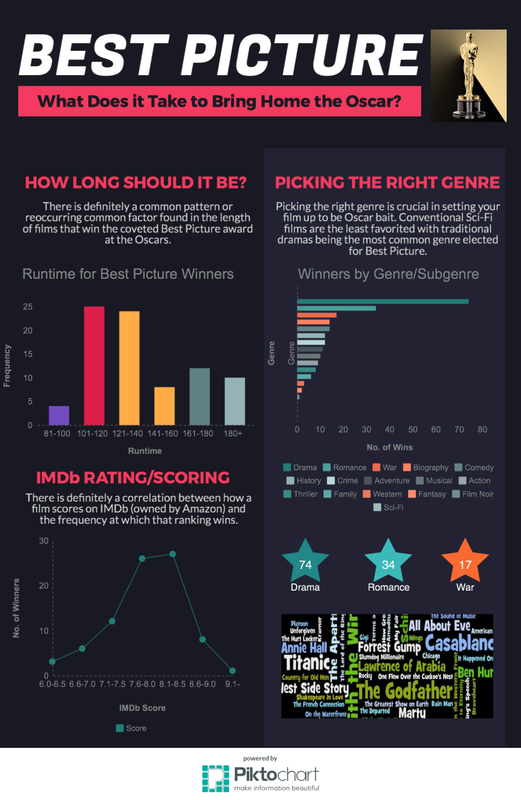 Read my article on Best Picture criteria HERE. Certainly, Netflix has proven that it can revolutionize media consumption and blaze new trails. Therefore, if Netflix makes the decision to acquire a chain of movie theatres, then reason stands that it must have a solid plan for success. While the data may suggest that this could be a risky venture for the entertainment giant, perhaps interested parties like Netflix and Amazon Studios know how to reinvent the multiplex experience to emerge as leaders of content creation and distribution. Who will the new owner of Landmark Cinemas be in the future? Only time will tell. But, it looks as if a Netflix or Amazon owned movie theatre chain may be in the near future.